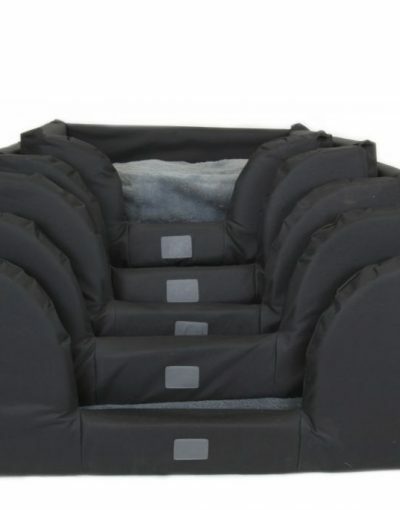 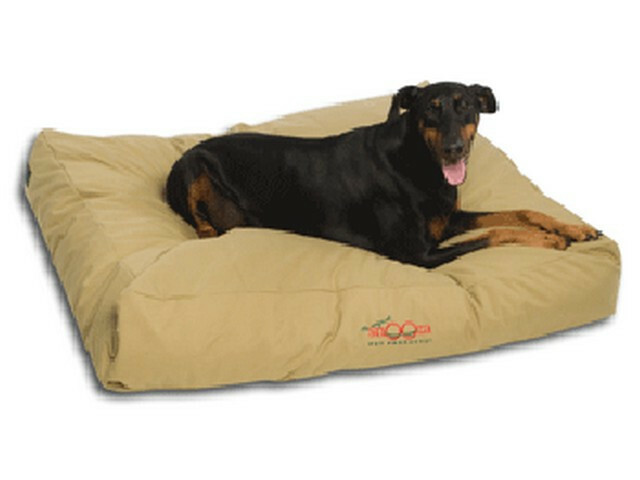 Outdoor dog beds are designed to help your furry friends get some fresh air and enjoy the outdoors in comfort and style while they get some ZZZZs. 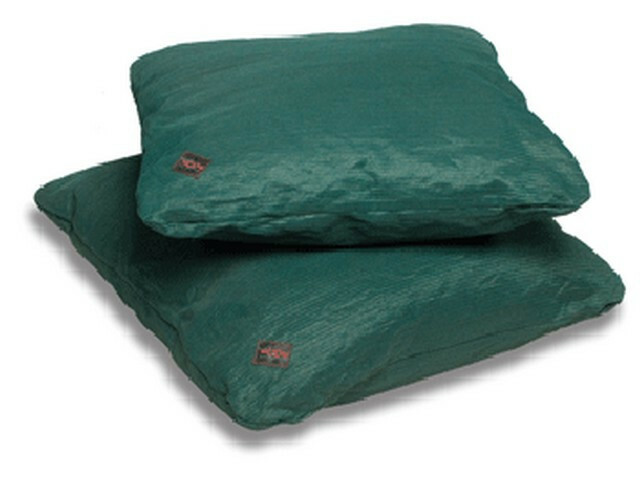 Outdoor dog beds are designed to withstand constant exposure to elements and they are also easy to clean to use again and again. 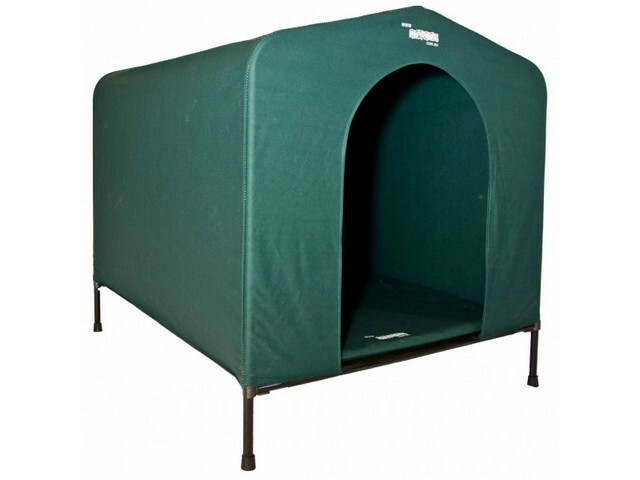 Our options include pillow comforters, deluxe raised beds and enclosed beds for that dog that wants some privacy, double as a camping option. 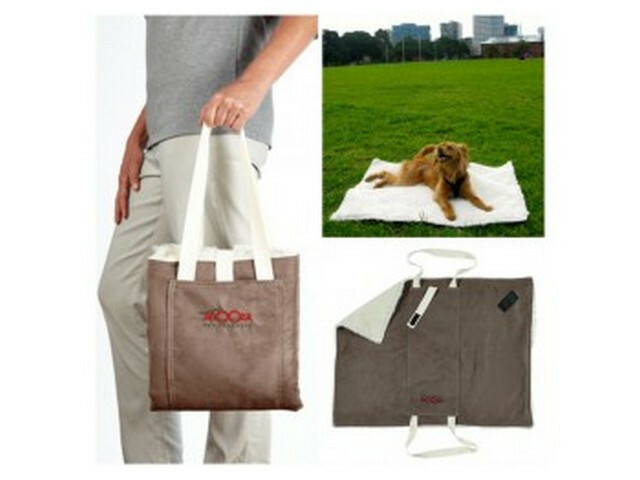 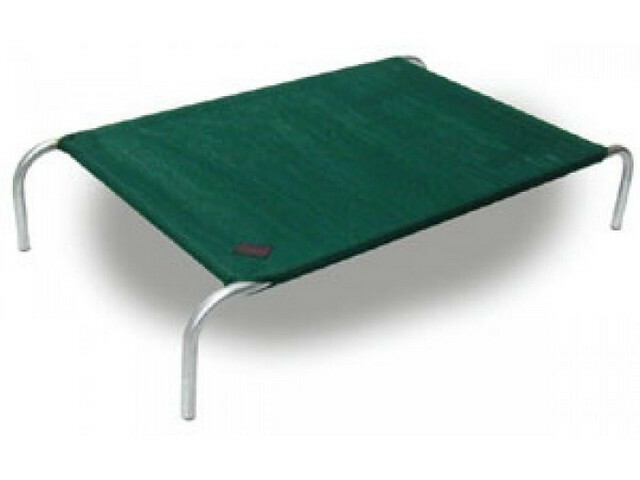 When you are out and about with your dog, you need a bed that is very portable to carry for relaxing sessions and outdoor activities like trips on the beach, an outdoor bed can be a great way to protect your pets from the hot sand. 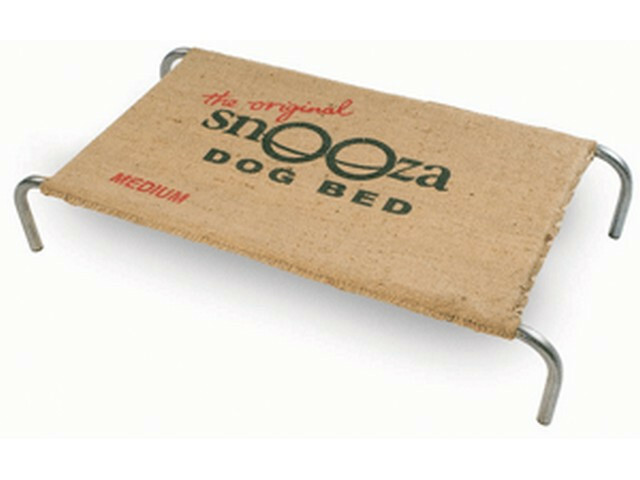 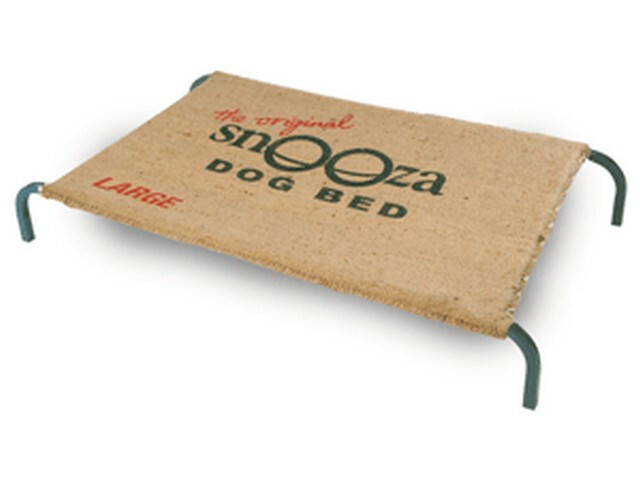 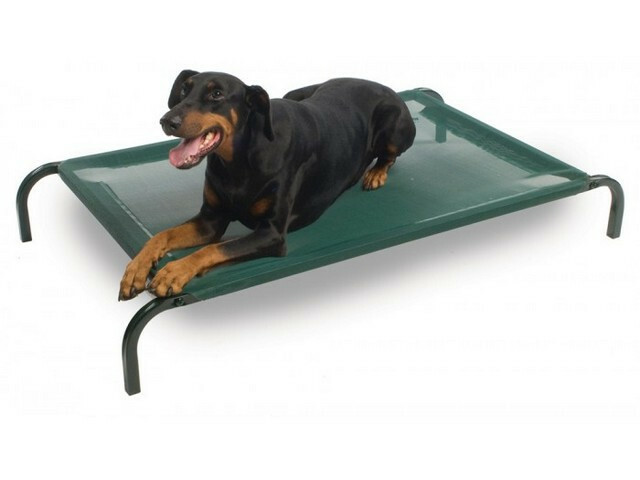 Let your pets get comfortable alfresco with one of the outdoor beds here in Doggy Beds.